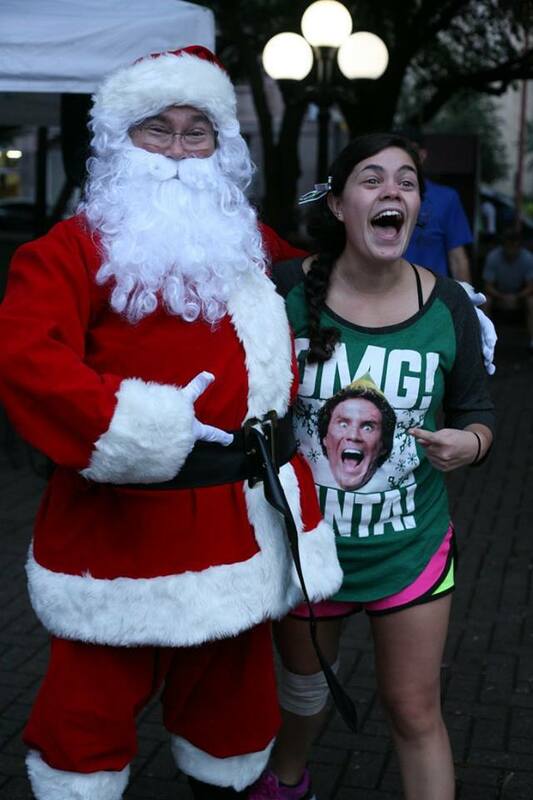 Don’t miss this fun, Christmas-themed Houston 12K and 6K run that the whole family can enjoy! We will have hot cocoa, appearances by jolly old St. Nick and his elves, Christmas carolers and much more holiday fun! Stay tuned for race updates from the North Pole! All 6K, 12K and Kids K participants will receive a t-shirt and a limited edition finishers medal! Appearances by jolly old St. Nick and his elves, Christmas carolers and much more holiday fun! Registration closes at 7pm on Friday, December 21. Race day registration is not available.